The JW® Pet Treat N’ Squeak Treat Dispensing Dog Toy is an interactive treat dispensing natural rubber dog toy that is easy-to-load and easy-to-dispense. 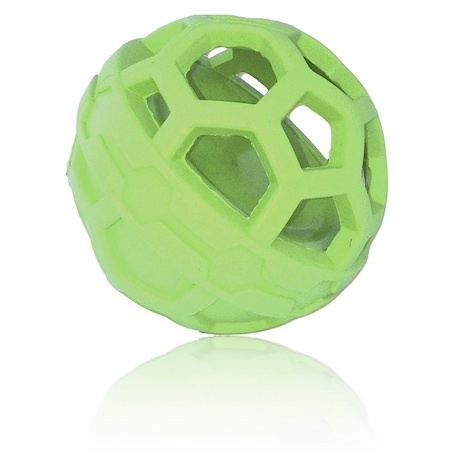 This squeaky fetch toy rewards your dog when retrieved. 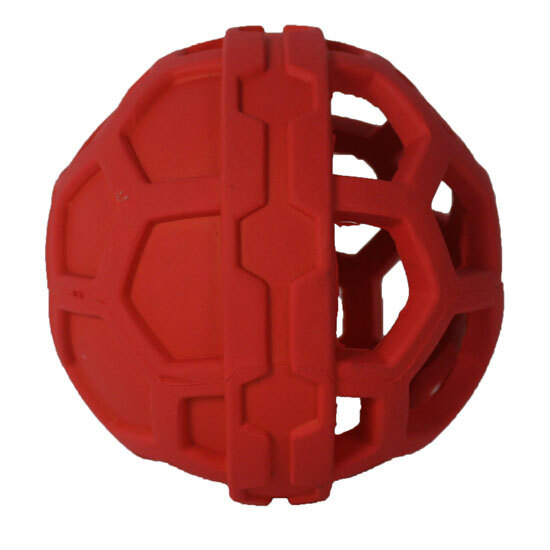 Interactive dog toys help to stimulate your dog’s mind as well as strengthen the bond between you and your dog.